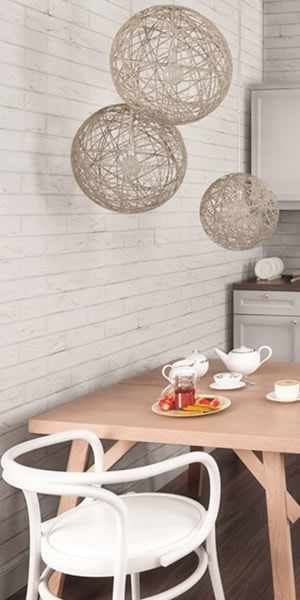 We have four showrooms in the North East of England, where you can come along and see our cladding, bathroom suites, accessories and tools. 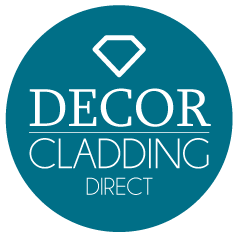 Go direct, go Decor Cladding Direct and buy from the showrooms. 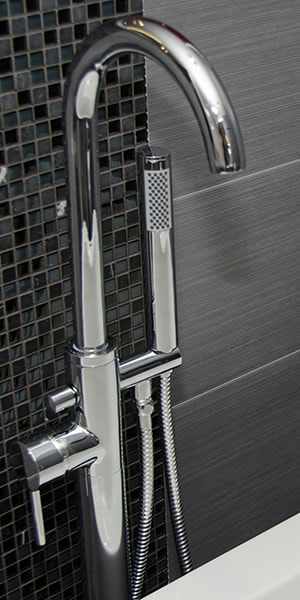 Ask about our full bathroom installation service in-store. All sites are open to trade and public.